Ask any Byrdie editor to name a few of her best skin tips, and she'll inevitably say "always check the ingredient list." When it comes to skincare, you can't always trust chic packaging or rosy marketing language that promises "plump, firm, clear, youthful, flawless skin." Frankly, brands can say pretty much whatever they want, so it's up to us consumers to know our ingredients. That way, we're able to find the most effective product for our skin, saving us time, money, and breakouts. We also know that becoming an ingredient scholar is easier said than done. Flip over any bottle of serum or cleanser, and it can feel like reading a foreign language. 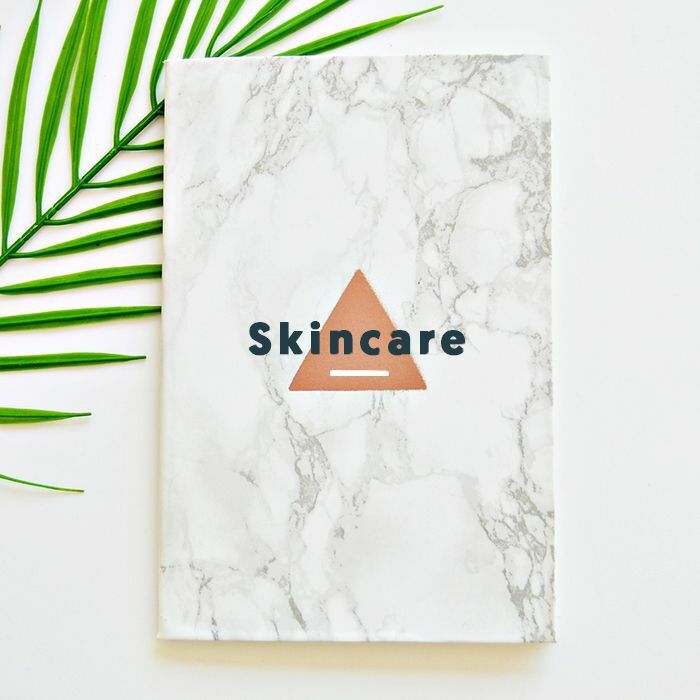 All those polysyllabic words are intimidating, as are the exhaustive (albeit accurate and dependable) skincare glossaries you can find through sources like Paula's Choice. To help you weed through the confusion, we put together this easy-to-read glossary of the most common and necessary skincare ingredients to know. Keep scrolling for your handy-dandy guide to the 30 essential skincare ingredients. Alcohol: A group of organic compounds that come in a variety of forms, some of which are good and some of which are bad. Good alcohols have a high molecular weight, while low–molecular weight alcohols are bad. The bad forms to look for are ethanol or ethyl alcohol, denatured alcohol, methanol, isopropyl alcohol, SD alcohol, and benzyl alcohol, all of which can be drying, sensitizing, or damaging to the skin's moisture barrier. Aloe Vera: A popular plant extract that soothes and hydrates the skin while providing antioxidant benefits. While aloe is not as miraculous as the skincare industry sometimes likes to make it seem, it does have refreshing effects for irritated or sunburnt skin. Alpha-Hydroxy Acid (AHA): Exfoliating ingredients that are either manufactured synthetically or are derived from milk and fruit sugars. AHAs break down the glue that holds dead skin cells together for a brightening effect. The most common and effective AHAs are lactic acid and glycolic acid. Antioxidants: A group of natural and synthetic ingredients that protect skin against environmental stressors like free radicals. Popular antioxidants include vitamins E and C, lycopene, green tea, and niacinamide. Argan Oil: A moisturizing, fragrance-free plant oil made from the kernels of argan trees. 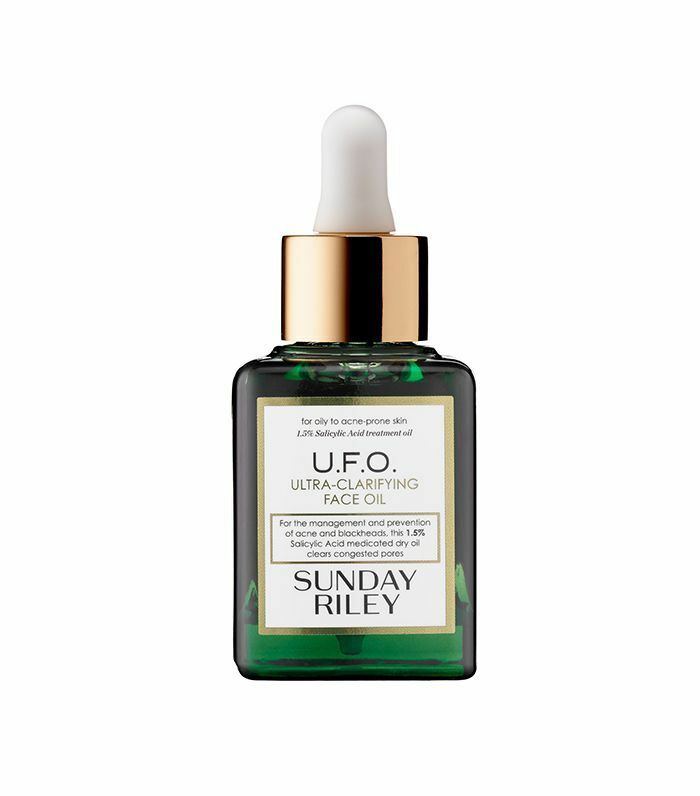 The oil contains skin-benefiting lipids, fatty acids, and antioxidants. This is another oil that's highly hyped up in the cosmetics world, but its use is merely for dry skin and hair and is no more beneficial than other plant oils, like coconut, jojoba, avocado, or rapeseed oil. Used in excess, the product can get greasy. Benzoyl Peroxide: A well-researched over-the-counter antibacterial agent considered highly effective for treating acne by killing bacteria without much irritation. Beta-Hydroxy Acid (BHA): Oil-soluble exfoliants that penetrate pores deeply to clear acne and blackheads. Salicylic acid is the most common BHA in skincare. Botanicals: A very general word referring to any "natural" or plant-derived ingredient, which may or may not be organic or even beneficial to the skin. Caffeine: An antioxidant-containing stimulant often included in skincare products with the promise of reducing cellulite and/or puffy eyes. There is mixed research proving its effectiveness for these conditions and it can have irritating effects on some skin types, but when applied topically it may feel soothing and improve redness. Collagen: A type of fibrous protein derived from animals that acts as a water-binding agent to keep moisture locked into the skin. Topical collagen has not been found to encourage the body to produce more of its own collagen, and ingestible collagen has not been proven to do much of anything. Coenzyme Q10 (CoQ10): A fat-soluble ingredient that our bodies naturally produce. The substance has soothing antioxidant effects on the skin when applied topically. Clay: A popular cosmetic ingredient that comes from a variety of natural sources and works well to absorb excess oil in the skin and unclog congested pores. One of the most popular types is bentonite clay, which comes from volcanic ash sediments. Dihydroxyacetone (DHA): An ingredient found in most self-tanners derived from sugar. It affects the color of the skin's top layers by reacting with the skin's amino acids to turn the skin a darker shade of brown over the course of several hours. Elastin: A naturally occurring component that gives skin its flexibility. When applied topically, it helps skin retain moisture but has not been shown to affect the skin's natural elastic production. Emollient: A hydrating, thickening agent that helps skin hold onto moisture for a softening, soothing effect. Natural emollients include plant oils, mineral oil, shea and cocoa butters, and fatty acids. Petrolatum, lecithin, triglycerides, benzoates, myristates, and palmitates are also emollients that give many skincare products their creamy texture. Essential Oils: Fragrant plant extracts with anti-aging and aromatherapeutic properties that can be highly irritating when applied directly to the skin. Essential oils should be combined with a fatty carrier oil, like jojoba, before used topically. Skin-benefiting essential oils include frankincense, which has astringent properties, and lavender oil, which helps the body produce antioxidants. Glycerin: A humectant naturally found in skin that helps it maintain a soft, moisturized, healthy look. Used topically in combination with other emollients and antioxidants, it has been shown to be very effective at restoring the skin. 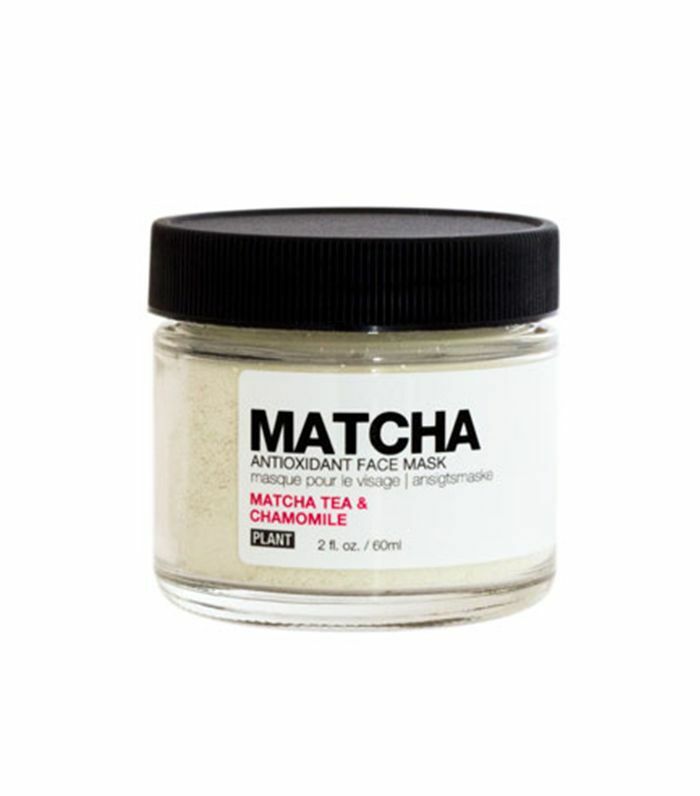 Green Tea: An antioxidant-containing ingredient shown to have anti-aging effects on the skin, including an ability to soothe and improve the appearance of sun damage. Humectant: A substance used in skincare products to help skin hold onto moisture. Humectants can be natural or synthetic and include aloe, glycerin, hyaluronic acid, propylene glycol, and silicone. Hyaluronic Acid (HA): A naturally found component of skin tissue re-created synthetically to help restore, hydrate, and protect skin from environmental stressors. The ingredient agrees with almost all skin types. Jojoba Oil: A lightweight, fragrance-free plant oil that is incredibly effective at treating dry skin without the greasy effect of other plant oils, like argan and coconut. Mineral Oil: A colorless, odorless distillation byproduct of petroleum often found in moisturizer for its ability to soothe skin and help it hang onto moisture. Mineral oil can be pore-clogging for some, but it isn't shown to be as harmful as it's cracked up to be. Parabens: Preservatives including ibutylparaben, propylparaben, methylparaben, and ethylparaben, which some believe contain a dangerous amount of estrogen, putting women's health at risk. These claims have been largely discredited by extensive research, though most brands still made their products paraben-free to comply with consumer beliefs. Phthalate: A salt of phthalic acid that has been used in many hair sprays and nail polishes for decades but that many consumers avoid for the fear that they are damaging to human health. Though the evidence for this is minimal, most brands have made their formulas phthalate-free. 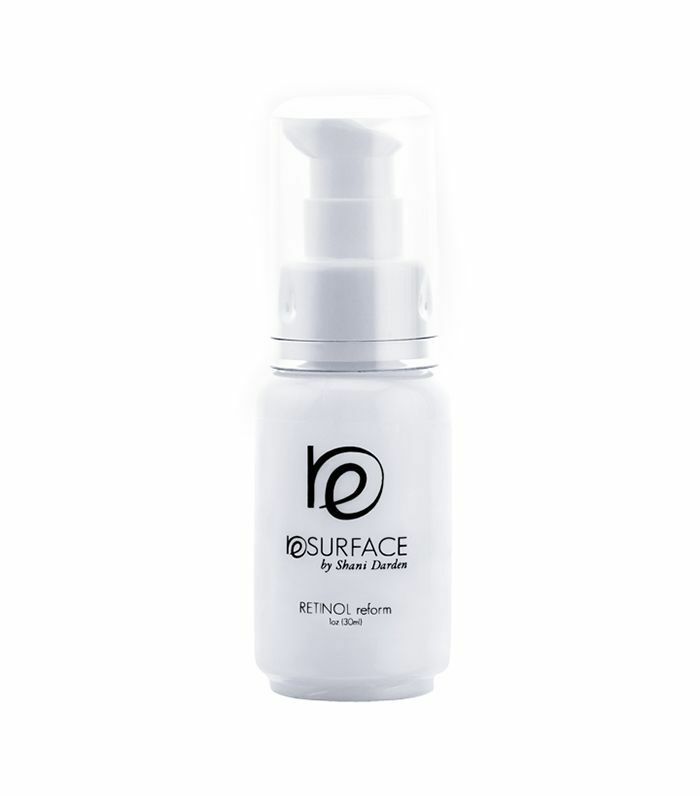 Silicone: A substance derived from silica that gives products a silky, slippery texture and can smooth the look of pores. The ingredient is not dangerous or suffocating to the skin, though some do not prefer the texture. Common silicones in skincare include cyclopentasiloxane, cyclohexasiloxane, dimethicone, and phenyl trimethicone. Sodium Hyaluronate: The salt form of hyaluronic acid. This is considered even more effective as a moisturizing ingredient, as it can absorb better into the skin. 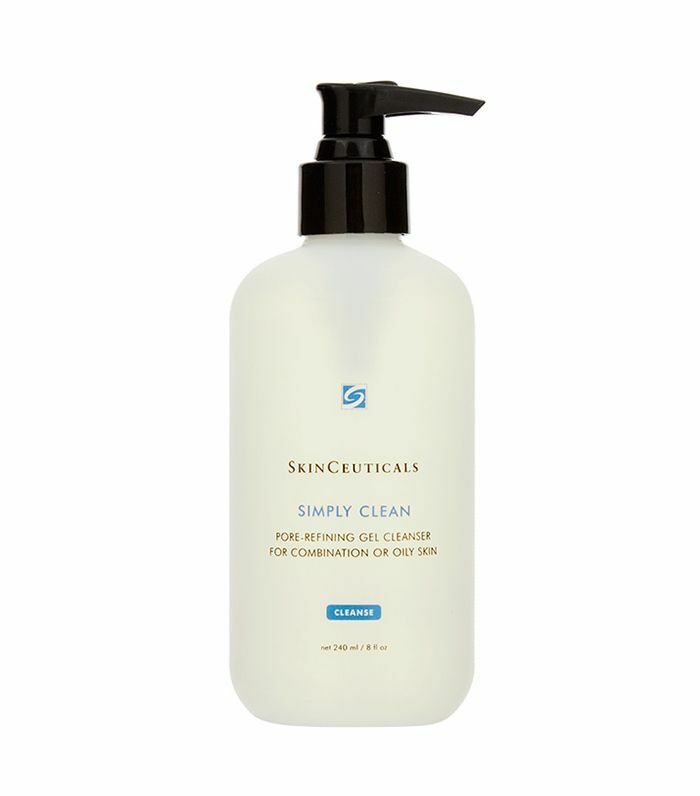 Sulfate: A group of cleansing agents found in many face washes including sodium lauryl sulfate, ammonium lauryl sulfate, and sodium laureth sulfate, which can cause sensitivity and dryness when used in excess or when left on the skin for too long, but are generally not shown to be as damaging as the cosmetic industry makes it seem. Vitamin E: A well-researched antioxidant that protects skin effectively against antioxidant damage and has been shown to be marginally more effective in its natural form than its synthetic form. Titanium Oxide: An earth mineral used in natural sunscreen, as it protects skin from UVA and UVB radiation with no risk of sensitivity. The ingredient is recommended for irritative, redness-prone skin. Zinc Oxide: Another non-irritating natural sunscreen ingredient often used alongside titanium dioxide. For more beauty 101, check out our Byrdie book of beauty terms.